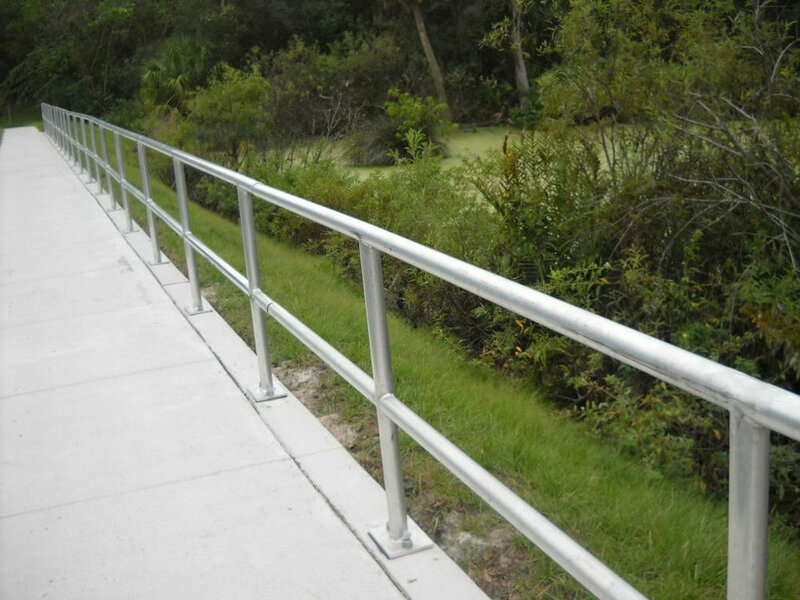 While our most common requests are for handrails, we also do a lot of other metal work here at Southeastern. Deck railing, stair railing, porch railing, gates, balcony railing, and more. Have a railing needed that you don't see here? Give us a call! Check out some of Southeastern's other Products and services!